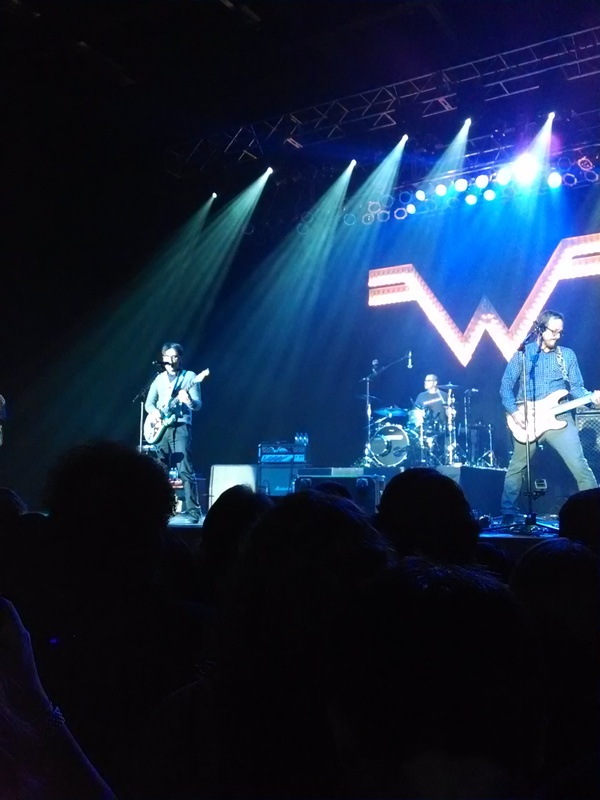 Crossing Weezer off of my Bucket List! 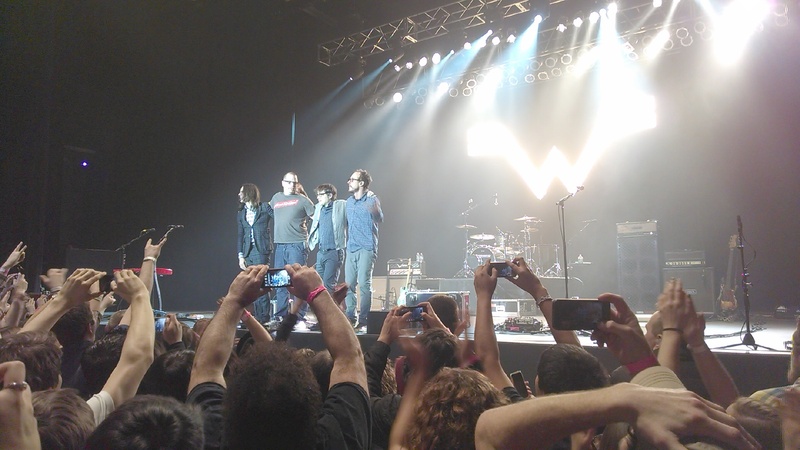 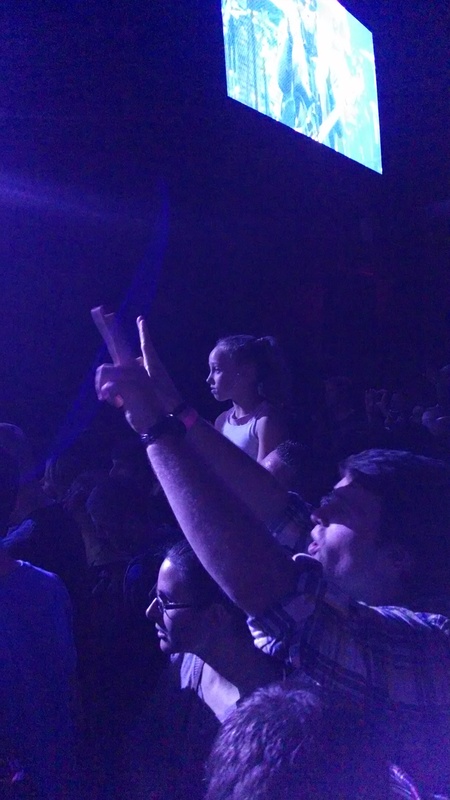 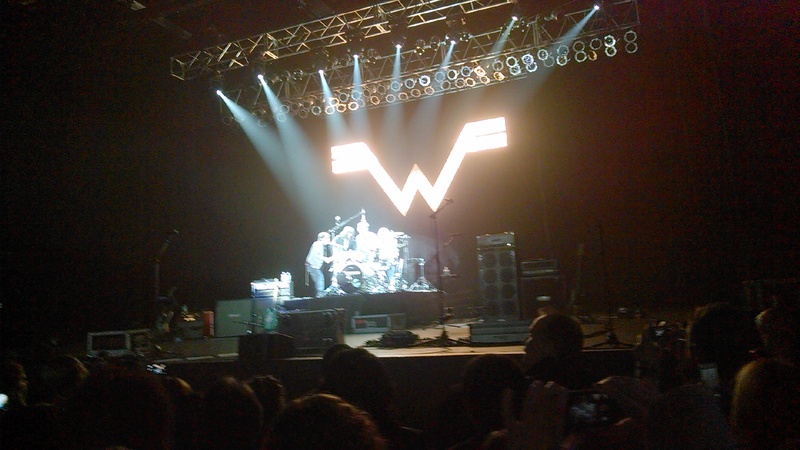 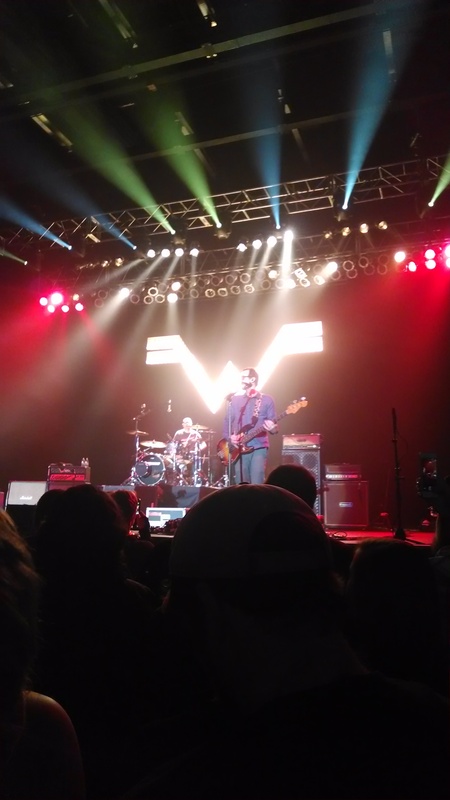 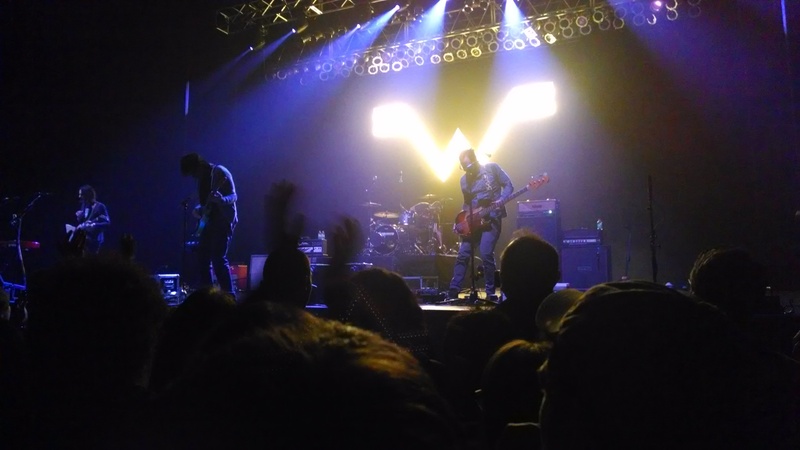 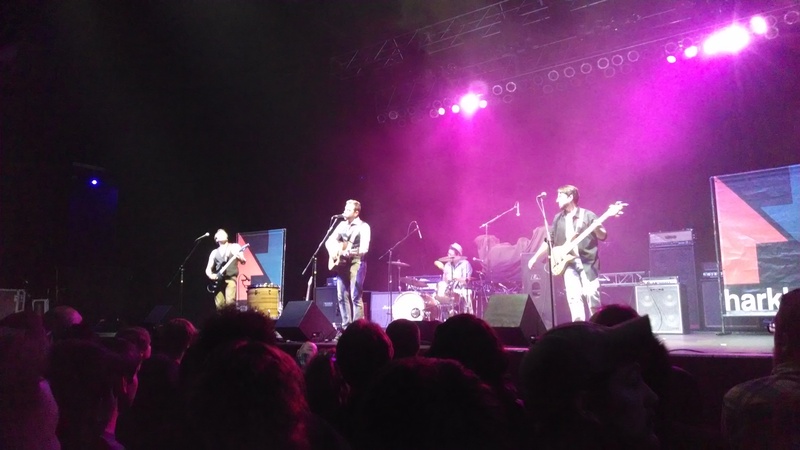 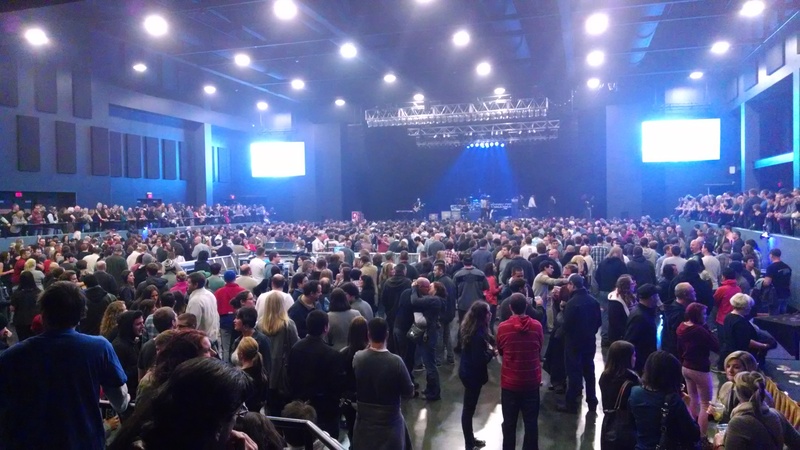 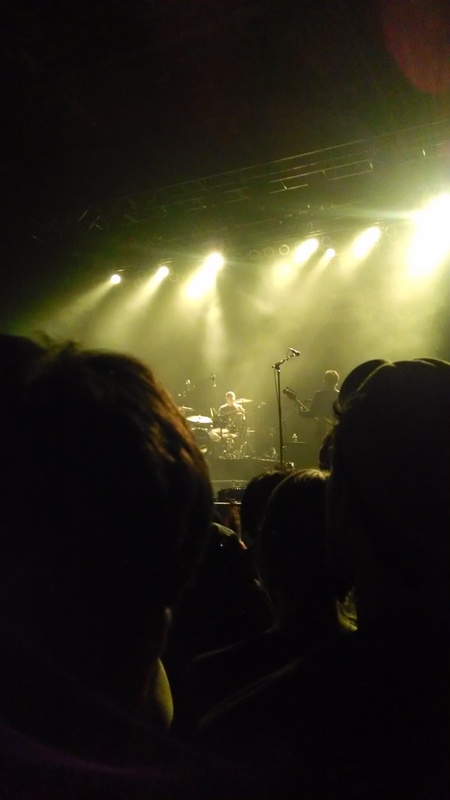 The missus and I crosses a big to-do off the bucket list on Nov. 23 when we got to see Weezer live in concert. 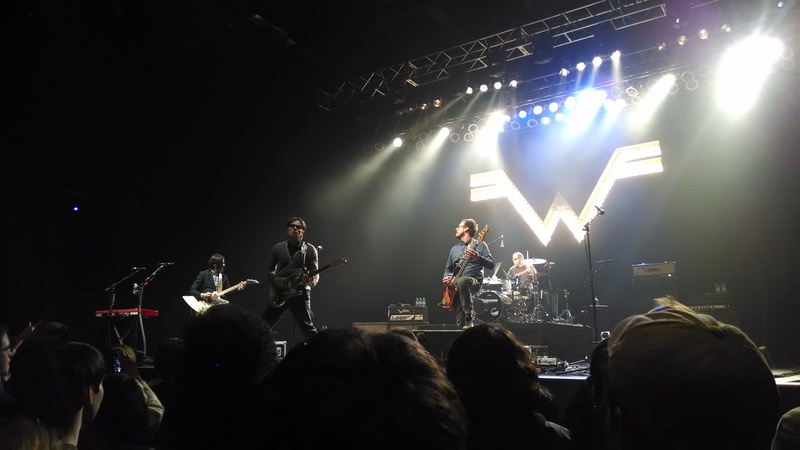 Aside from being fans for a long time, they’re the only band I know who has written a song that rhymes with her maiden name, Bagdonas. 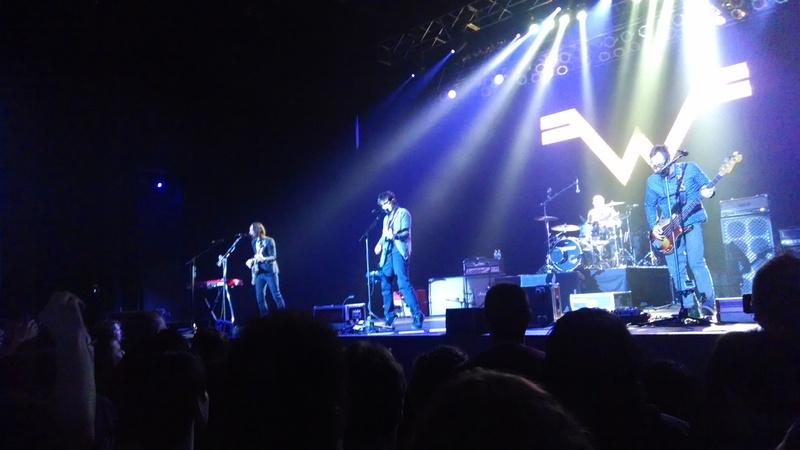 The set list was a virtual greatest hits, but I won’t bore you with that here. 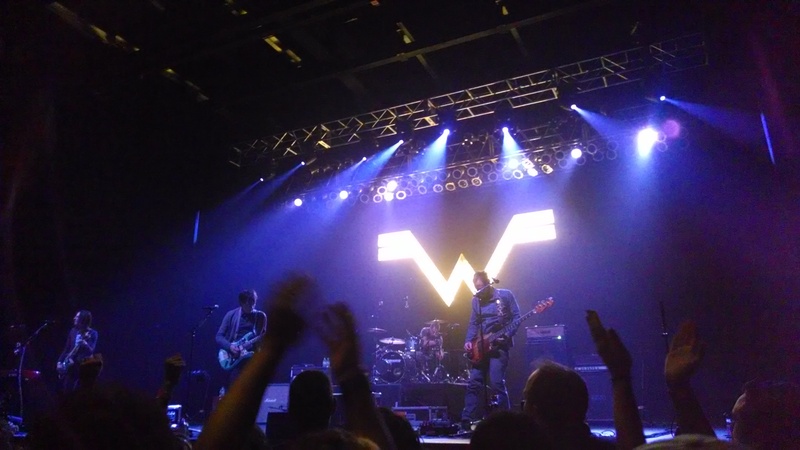 My full review is up on the Discover Lehigh Valley blog.